Top of the Hour: Rampage of Appreciation Game, Today’s Rampage is Technology for more information on how to play the game. Visit The Indigo Room Network at www.theindigoroom.ning.com click on Groups then click on Games. 17 seconds, tickling our amygdala, word and thought of the day, myspace & website of the day, new music, book of the month announcement, and more..stay with us as we welcome..Guest Rich Orman. Life from an atheist point of view. Do you immediately shut down when someone says they don’t believe in God? Why is that the atheist viewpoint is held in such disdain by many religions? Do we all have more in common than originally perceived? If it’s all about the love then where is the love for all? Interesting conversation tonight. 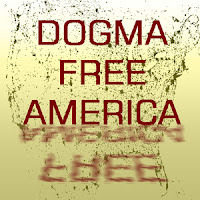 Visit Rich’s site at http://dogmafreeamerica.com or check out his show on I-Tunes. 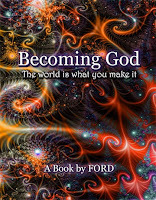 The Indigo Room:Creating Our Reality on www.talkshoe.com Talkcast ID number 33443. This entry was posted in Guests Who've Appeared on the Show, Radio Show Hosts and tagged Atheist, Becoming God, Conscious Pilot, Dogma Free America, Ford, IODA Promonet, Pan Electric, Rampage of Appreciation, Rich Orman. Bookmark the permalink.